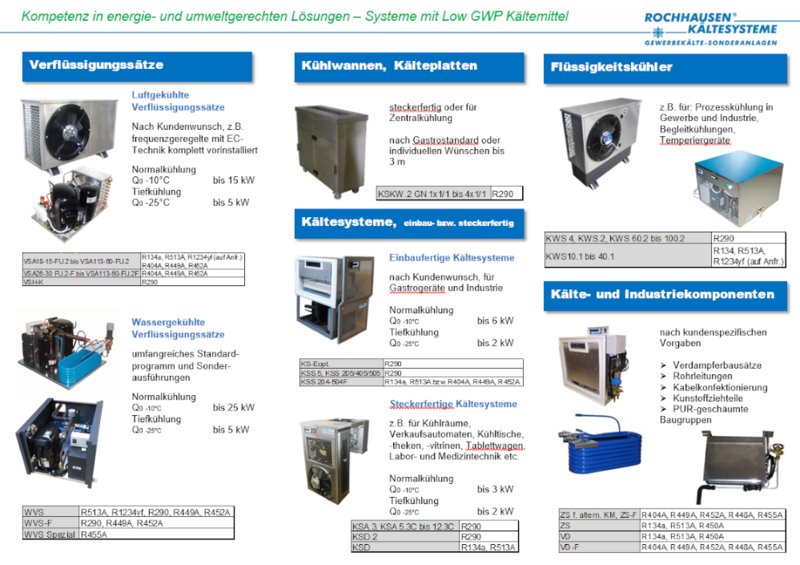 Development and production of customized refrigeration, air conditioning and heat pump systems in addition to our standard program shown below. Focused on plug and play systems. Environmentally friendly concepts with natural and low GWP refrigerants, high energy efficiency, durable and resource efficient products.